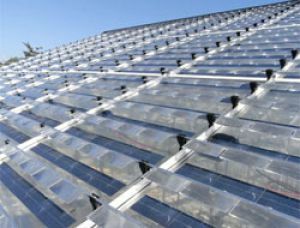 A Spanish firm ULMA Agrícola, which is the part of the consortium Tecnalia, has created a new type of solar panels and has installed them on greenhouses to test. The main advantage of the new invention is that it can generate heat at cold weather and cold at heat. But this is not the only advantage of these solar panels. What is more, the system is designed to utilize the annual temperature fluctuations and it can accumulate the unused energy. In addition to their high cost, the main disadvantage of the solar cells is their low efficiency at cold weather and at night. The invention of ULMA Agrícola solves this problem in part. To generate energy, the optical materials have been used instead of traditional mechanical ones, such as silicon oxides. It allowed to increase the efficiency of solar cells by 15%. It should be noted that these data are the preliminary results obtained after the tests during the summer and fall periods. The main goal of the inventors is to prove that this kind of energy can be utilized in winter successfully. The solar panels are located at some distance from each other, and such position makes it possible to use spherical lenses that focus the light into a directional beam. Owing to such design, the panels can generate energy even in the bright moonlight. The tests are conducted on the greenhouses with the total area of 400 square meters that are located in the Spanish Basque province. According to the calculations of scientists, this is the most suitable place for extensive testing, since climatic conditions are subject to substantial changes in this region during the year. Moreover, the length of a light wave varies from 400 nm to 700 nm depending on the season, which is rather uncommon in other parts of the world. The efficiency of solar panels changes with the fluctuating of the solar radiation length. Thus, scientists may evaluate the usefulness of this system for other parts of the globe without changing the location of the experiments. 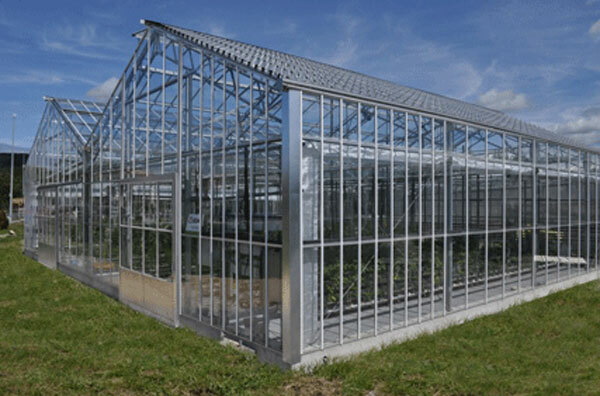 As a part of the experiment, scientists cultivate tomatoes and peppers in the above mentioned greenhouses. These vegetables require rather large amount of light for their maturing. Moreover, these crops are very widespread in many countries. The first stage of the testing has confirmed the high efficiency of this technological innovation.